Bags are always the perfect and striking gifts for corporate promotion. 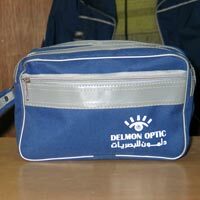 We offer a wide range of elegant and durable bags. These promotional bags are generally customized with company / product name and logo. Moreover, these promotional bags can also be customized as per the diverse requirements. We have an exclusive range of products in this category for all purposes i.e. Travel Bags, Conference Bags, Sports Bags, Office Bags, Shoulder Carry Bags etc. 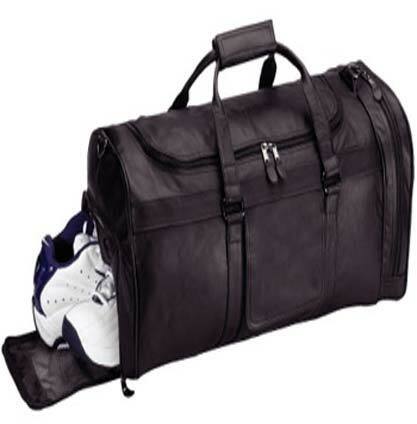 We are also one of the recommended Sports Bags Manufacturers and Executive Bags Suppliers in India. 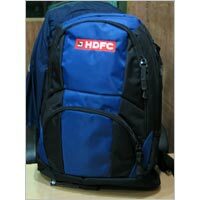 Goldway Cap House is counted among successful manufacturers & suppliers of Executive Bags from Delhi. We can provide Promotional Executive Bags in bulk and at reasonable price. 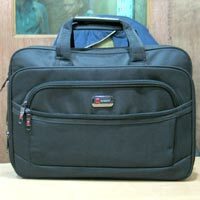 Our range of executive handbags comprises of executive handbags, executive travel bags, office executive bags etc.